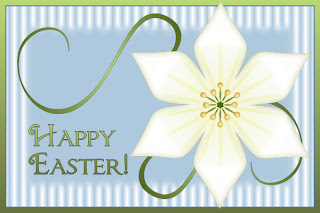 The image above can be used as a note card printed at 100 dpi. Click on the image to see the full sized version. Also to print at 100 dpi. 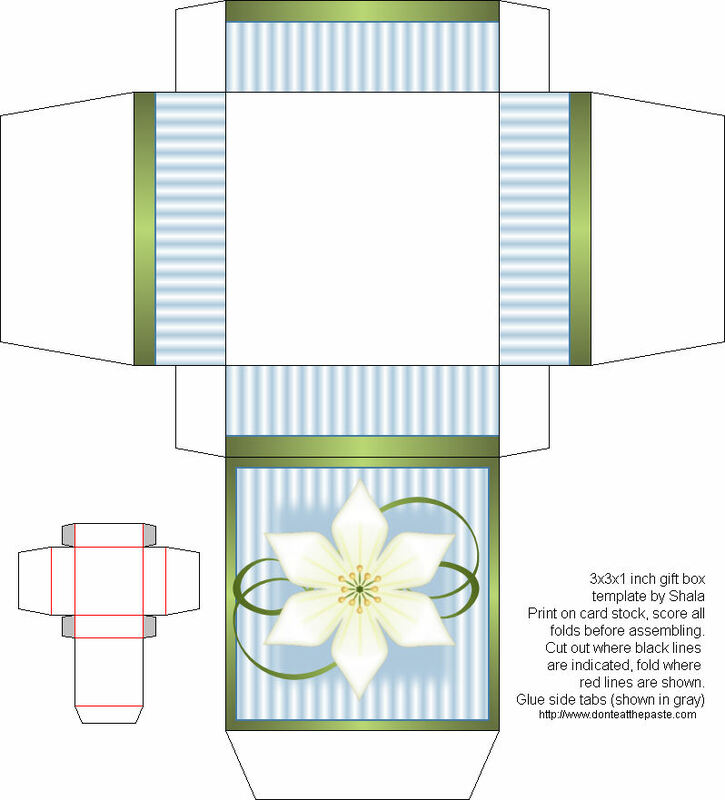 In the Art Nouveau contest on Spoonflower, I came in 2nd, and a fairly close second, 29 votes behind the winner, Lucie Duclos who had a lovely floral design. Thank you to everyone who voted for me. The current contest has a lot of great entries. 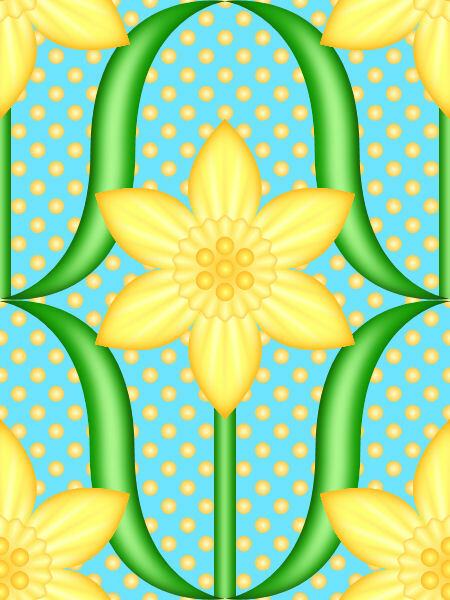 The theme is daffodils, and you can vote using your Spoonflower account here. I'm pretty sure I won't come in on the top 10 of this one, much less win. My design doesn't really show it's detail in the fat quarter thumbnails. It was my inspiration for this Easter lily though. 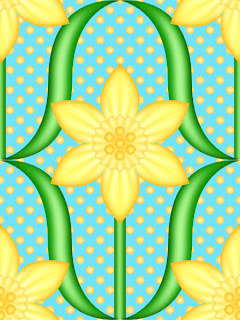 Here's a better view of my daffodil entry. Last night was lovely. We got to go see Wizard of Oz as a family in the theater. It was the first time I've ever seen it on a nice big movie screen. Right before that, I was sent some paper plates to review, it turned out they were dual purpose. Well, triple purpose if you count someone's suggestion I use them to keep glitter under control. Shala, thanks you so much for your beauty templates, i really enjoy them, are really cute all. In Romania, we have a little game, we give a virtual award to the people that we admire. So, i give this virtual award to you because you make beautiful things. Thanks so much for the great printable, I'll be linking. Congratulations on second place in the last contest! 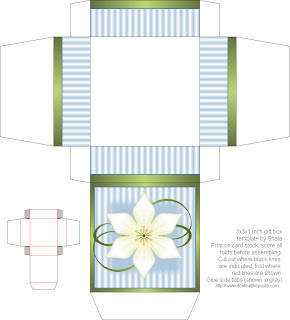 I loved your design and voted for it. Off to check out this one.